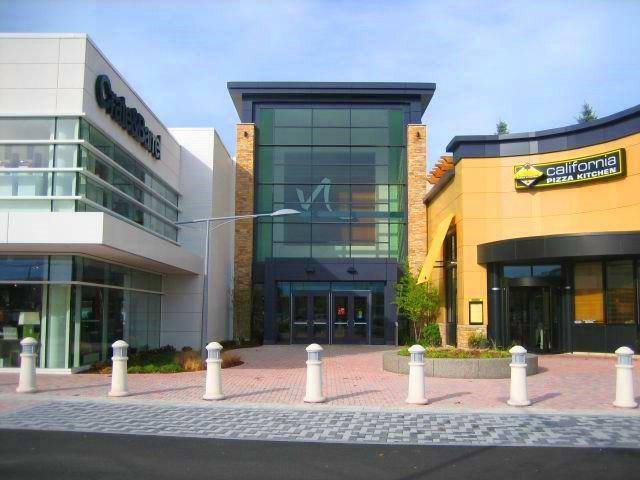 Natick Mall Family Lounge is Located across from Nordstrom, this place is great for the whole family and breastfeeding and breast pumping. As you enter there is a large lounge area to sit, there are also 2 private nursing/changing rooms with a lounge chair and outlets. Before you enter on the right there are a number of family restrooms with large and small toilets and changing stations. Great if you have an older child or more than one little one.